Get started today! Working together we can get you going in any State and most Countries and also help you transition your business State to State. Click the button below that best describes your current real estate licensing status. 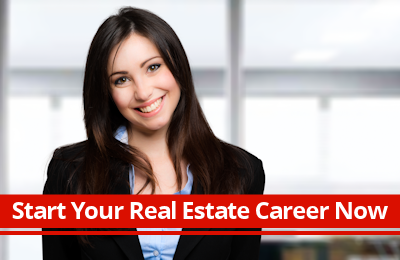 *Note: If you are less than two weeks from taking your real estate exam, choose Licensed Real Estate Agent.